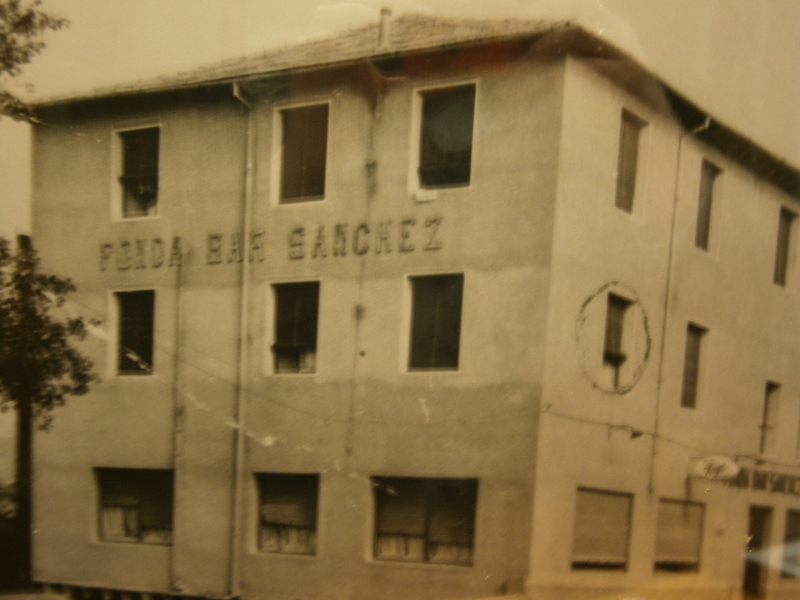 The history of the Hotel Sanchez begins in the 1930s, when Sanchez Juste family, decides to build its House of Santa María de Buil to build the Fonda Sánchez in Ainsa. The eldest son, Manuel Sánchez and his spouse were the founders, years ofhard work and great illusions, becoming the point of stop of travellers and travellers. With the advent of the civil war, and with the nonsense that during this period occurred in this country, they kill Manuel Sánchez and burn the fonda. After the war and a country that lift, it is his brother Ricardo Sánchez with the support of their spouse and family, who takes the effort and sacrifice of reconstruction and put on foot again la Fonda. 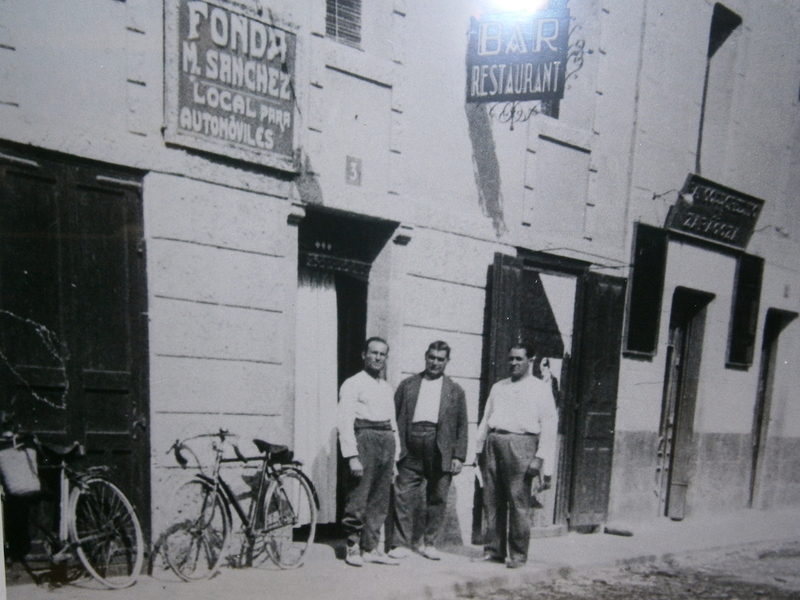 During this stage, la Fonda is growing in size and prestige in Aínsa and region, becoming forced stop, meeting point, meeting and celebrations, thanks to the poise, warmth and the friendly and close of the Sanchez family. 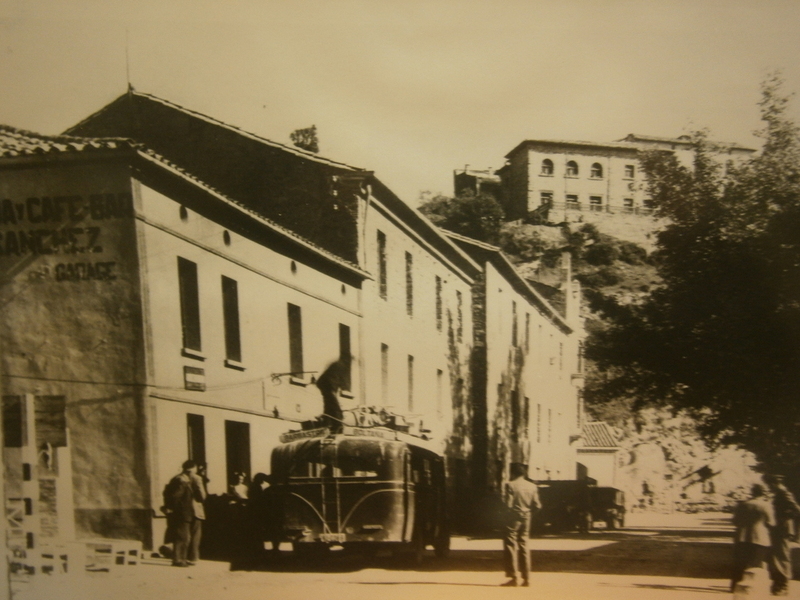 With the next generation, during the 1970s, decides the total remodeling of la Fonda with the current construction of the establishment and the passage to two–star Hotel. Over the past two decades, already with the next generation, our philosophy has not changed and we are still a hotel with clear service to the customer, in constant renewal, update and expansion of our facilities to continue to be a benchmark in our town and in the region.